If you have purchased a new harness in the last few months for your race vehicle, you may have noticed a new SFI label on it. 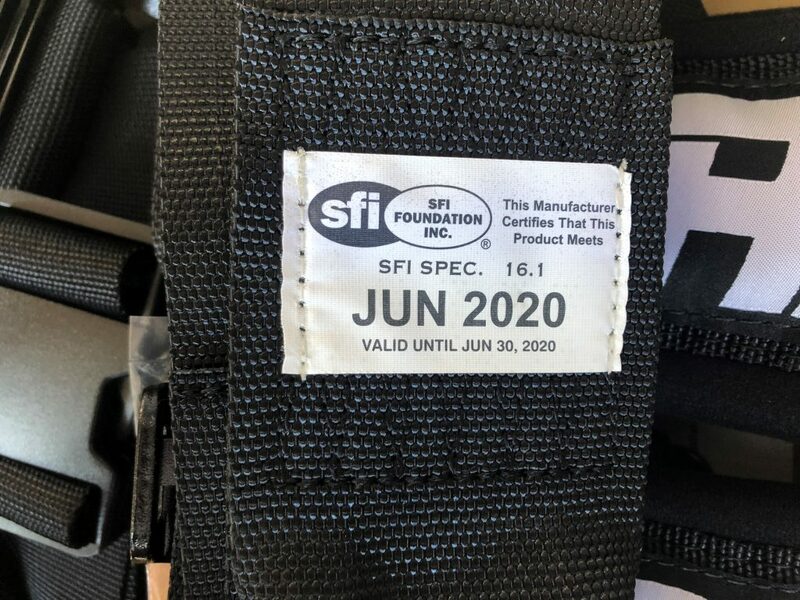 Starting in 2018 SFI changed the design of their labels to now show the expiration date of their certification, rather than the previous label design, which had a burn mark to show the date the harness was manufactured. (Basically the new labels will now show the end date, rather than the beginning date). With the new design, SFI has also chosen to simplify things by choosing only two months that certs will expire: December and June. So for example, a harness that is manufactured right now, in the beginning of August 2018, will come with a cert that expires in December of 2020. This change will affect all harness manufacturers. SFI 16.1 and 16.5 certification standards are used by many Off-Road Racing sanctions to ensure the harnesses meet certain strength requirements. The certification only last two years, after which the harnesses are assumed to have lost some of their strength due to exposure, and would no longer meet the strength requirement. For those using harnesses just for recreational use, this change won’t affect you at all. But for those who are racing, and required to have SFI Certification, we wanted to make you aware of these changes, especially as the desert off-road season is about to begin. Unsure what certification you need? Check out our helpful guide here. 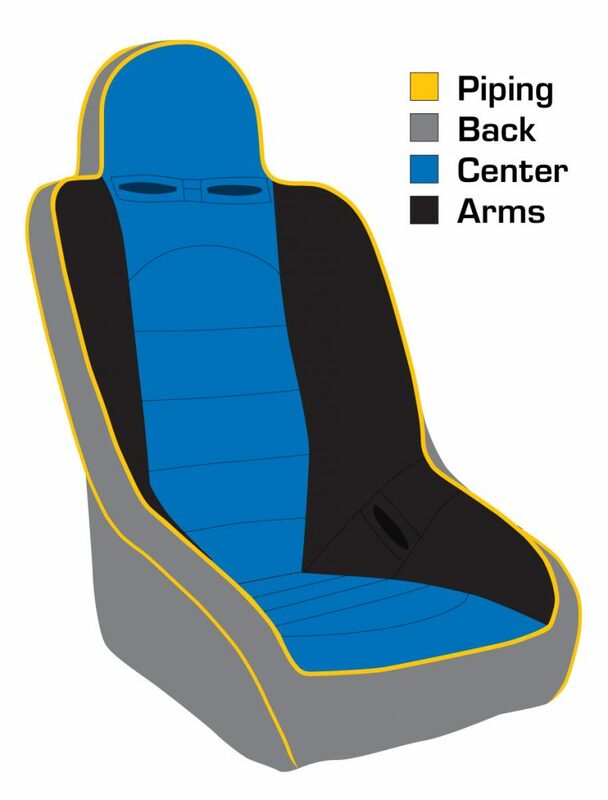 If you have any addition questions about PRP products or SFI certifications, feel free to comment below, or send us an email at team@prpseats.com. This entry was posted in FAQ, News. Bookmark the permalink.